The Cardinal Lacrosse program continues to grow in popularity largely due to the club's commitment to providing players with top notch coaching year-in and year-out. The club continues to attract strong coaches for all age groups. Cardinal is excited to have Sarah lead our Cardinal coaching staff. She was recently the Head Women's Lacrosse Coach at Howard University, and previously served as Head Coach at Trinity University. A native of McLean, Coach Sarah was a standout four-year varsity lacrosse player at the Gunnery School in Connecticut, where in her junior year she scored 100 goals and was selected as an All-American. Sarah then went on to play at Vanderbilt University. She is co-founder of a post-collegiate lacrosse team in Northern Virginia where she serves as the defensive coordinator as well as the principal officer. She is a certified firefighter paramedic, and the proud mother of four children. 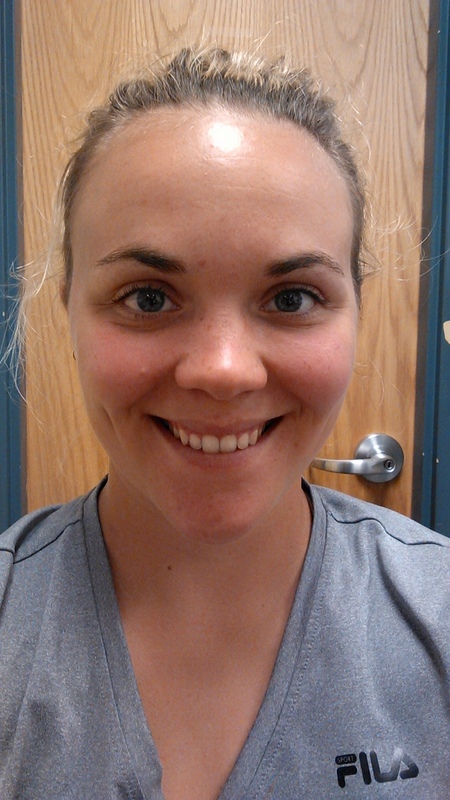 Ashley is the Head Varsity Coach at Centreville High School. She started playing lacrosse locally in 2nd grade at CYA. She was a four year varsity starter at Oakton High School from 2004-2008. During this time she won 3 state titles and received many accolades. She was a US Lacrosse First Team All-American as a junior and senior and an Honorable Mention as a sophomore. She was a four-time All-Northern Region and All-Concorde District player, a Washington Post All-Metro player as a junior and senior, and a First Team HS All-American in 2008. She was team captain and team MVP as a senior. She also won the school's Scholar Athlete Award as a junior and Female Athlete of the Year award her senior year. Ashley played club for Supernova (2004, 2005), Future Elite (2006) and Capital (2007). She played on Team 8 (2004), Team 4 (2005), and Team 2 (2006) for the National Schoolgirls Tournament. Ashley then went on to play DI college lacrosse at James Madison University where she won 2 CAA championships. While at JMU, she was CAA All-Rookie Team (2009), All-Conference (CAA) Second Team (2012), pre-season All-CAA Team (2012), tied for team lead in ground balls and free-position goals (2012), tied for second in caused turnovers (2012), third in shooting percentage (2012) and tied for third in goals (2012). She was on the womenslacrosse.com Honor Roll in April 2010 for her performances against Old Dominion and William and Mary. Ashley holds a Bachelor’s degree in Justice Studies from James Madison University. Betsy is a former D1 attacker at James Madison University where she led the team in points in the 2015 and 2016 season. 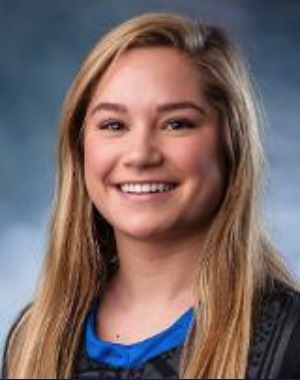 A decorated collegiate player, Betsy is from Baltimore and played lacrosse, basketball and soccer at Roland Park Country School and club lacrosse for TLC. Betsy coached for TLC before joining Cardinal. She is currently an assistant coach at Centreville High School. Betsy holds a bachelors degree in Sports and Recreation Management with a minor in Business. At JMU she was named to the IWLCA Second Team All-South Region, First Team All-CAA, VaSID First Team All-State, Two-time CAA Player of the Week, CAA Championship All-Championship Team, and was a 4 year JMU Athletic Director’s Scholar-Athlete. As a redshirt freshman was named VaSID University Division Rookie of the Year and CAA All-Rookie Team. She won her high school’s White Blazer Award for excellence in three varsity sports (soccer, basketball and lacrosse) as a senior. Kristen is a native of Fairfax where she began her lacrosse career at Paul VI Catholic HS. She went on to play at Christopher Newport University where she was named 1st Team All-Conference for four years, and named to the USA South Conference Tournament Team in 2004, 2006, and 2007. Coach Conques previously held 5 school records, was named All-State, and was the first player from the program asked to participate in the Intercollegiate Women’s Lacrosse Coaches Associations North/South All Star Game. 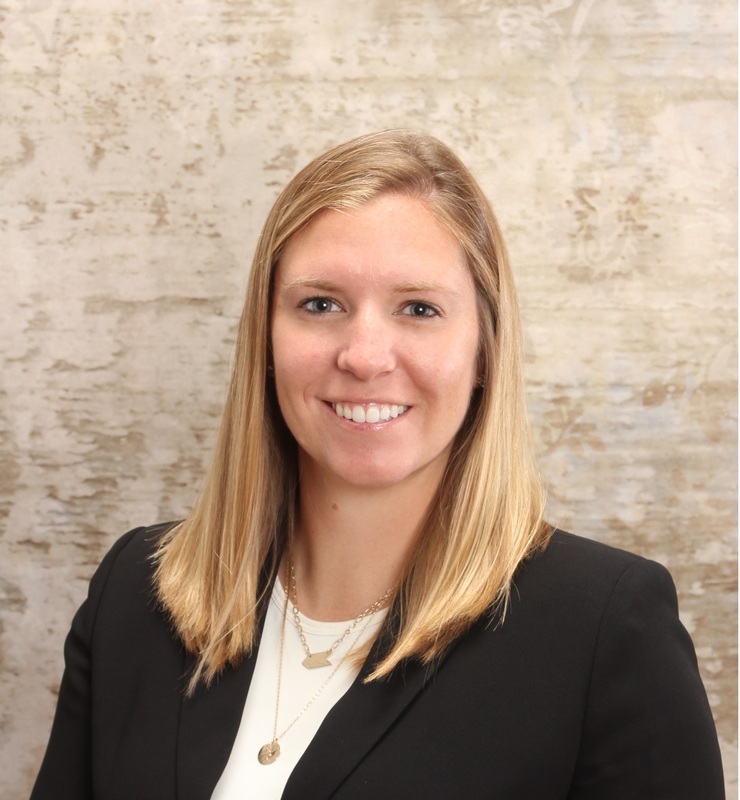 Currently Kristen is teaching and coaching lacrosse at Highland School in Warrenton, VA.
Brittany grew up in Annapolis, Maryland where she started playing lacrosse in 2nd grade. After four years on her high school varsity lacrosse team as a goalie, Brittany attended and played Division I lacrosse at George Mason University. She graduated in the Fall of 2013 with a degree in physical education. Aside from coaching the 2019 Red team, Brittany is the Cardinal Lacrosse Goalie Coach. Jessica is a Cardinal Girls Lacrosse alumna and is excited about returning to coach the 2019 red team. She attended Highland School in Warrenton, VA and was a standout four-year varsity player. Starting all four years, she received both first team all conference and first team all state awards each year of play. She was also named most valuable player and captain for her junior and senior years at Highland. Jessi played midfield for Highland and led the team to state finals her junior year and semi finals her senior year. Currently Coach Crew is studying Elementary Education and is starting attack for Marymount University in Arlington, VA.
Janaye is a member of the Canadian National Lacrosse World Cup team (2007 and 2013) and a 2013 World Cup Silver Medalist. She played D1 lacrosse at the University of Louisville where she was a two time captain and received the most valuable player award in 2012. In additional to her numerous on field accomplishments and awards she is was named to the Intercollegiate Women’s Lacrosse Association’s Academic Honor Roll 2010-2013, Big East Honor Roll Selection 2010-2013, and Big East All-Academic Team 2008-2013. Janaye has a Bachelors degree in Exercise Science and Masters in Exercise Physiology. Katie Oliverio, a two time Captain for the University of Louisville Women's Lacrosse team, graduated in 2013 with a bachelors degree in Sport Administration and a masters degree Criminal Justice. While at the University of Louisville Katie was a member of the Cardinal High Performance Leadership Team, Chi Alpha Sigma Honor Society, Big East All Academic Team, Big East All Second Team 2011 and 2013, Iron Cardinal 2013, named the Big East Scholar Athlete Sport Excellence Award Winner for 2011-2012, IWLCA All Region 2011, and the NCAA Division I Statistical Leader in Assists Per Game and regular season total assists in 2010. She is the all-time assists leader at Louisville and ranks 3rd all time in points. Katie is a 2008 graduate of Georgetown Visitation Preparatory School. 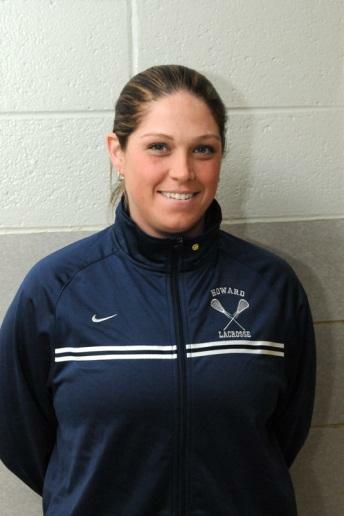 Caity Jones is currently an assistant varsity lacrosse coach at Oakton High School where she graduated from in 2007. Prior to coaching, Caity played sports her whole life. Growing up, her main focus was basketball. She played on AAU teams year round. She started her lacrosse career as a freshman and played both basketball and lacrosse all four years in high school. Caity had the privilege to play for three current Cardinal Coaches, Jean Counts, Amanda Counts and Lizzie McManus. She also played alongside another Cardinal Coach, Ashley Kimener. She won two lacrosse state championships in 2006 and 2007 and was named Defensive MVP. After high school, Caity played on the Women’s Club Lacrosse team at Virginia Tech. Caity was a senior captain on the team. They attended the WDIA Nationals Championship Tournament two years in a row and won the championship in 2009. She graduated with a Bachelor’s degree in Business Marketing. Teams will be coached by Director of Coaching, Sarah Schermerhorn, Adam Norton, Jasmine Palmer as well as additional coaches to be named shortly. Cardinal will place additional coaches with younger teams to focus on skill development. Along the way, players he has coached have garnered 48 All-Conference honors, 39 Academic honors, 21 All-Tournament/MVPs, 6 POY honors, 3 All-Americans, and 2 Rookie of the Years. 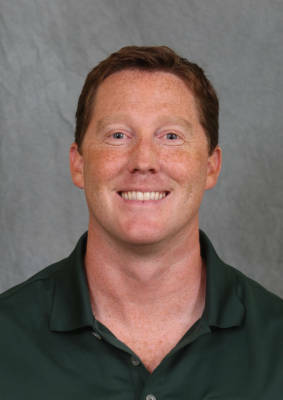 In addition to coaching, Norton has also been a speaker/presenter at the US Lacrosse Convention for 8 years, and has been a member of the Potomac chapter of US Lacrosse. In 2004, Norton became the director/owner of C4 Lacrosse, a company with a focus on camps, clinics and individual instruction for field players and goalies. Norton has also served as the goalie selector for the Girls' National Tournament Mid-Atlantic teams and Under Armour Girls All-American tournament. A four-year starting goalkeeper at Dickinson College, Norton captained the team and was named the Most Valuable Player as a senior in 1997. As a junior, he held the top single-game Division III save mark and set a Centennial Conference record for single-game goals allowed the following season. In 2004, he was named the Rookie of the Year. A Washington, D.C. native, Norton graduated from Dickinson College with a Bachelor of Arts degree in Psychology. Jenny is currently the head varsity coach at Rockridge High School. Jenny went to Herndon high school where she was a four sport athlete, playing varsity lacrosse all four years and also playing field hockey, swimming and track. She attended Frostburg State University where she played lacrosse four years and graduated with a bachelors degree in early childhood and elementary education. She was recently an assistant coach for Frostburg State University women's lacrosse team. Jenny is working towards her masters in special education from Frostburg State University. Kelly attended Oakton High School where she graduated in 2004, having played both field hockey and lacrosse. She was an All-American, All-Met, and received District and Regional honors in Lacrosse. She went on to play Lacrosse at Old Dominion University and graduated in 2009. While at ODU Kelly played midfield and ended her career as the 2009 CAA Player of the Year, 3rd Team All-American and received All-CAA honors. Our floating and training coaches work with youth and high school teams to support skill development, increased reps and more individual attention for younger players. Kat is a D1 lacrosse player at Duke University. She started playing lacrosse locally in 6th grade at SYA. She attended Centreville High School in Clifton, VA and was a three-year varsity starter at Centreville High School from 2012-2014. She was a US Lacrosse Academic All-American as a junior and senior. She was a two-time All-Northern Region first-team selection and three time All-Concorde District first-team selection. Kat played as a defender for 2 years at Duke before an injury needed her to make the switch to attack. She's been on the ACC Academic Honor Roll all four years. She graduated in 2018 with a Bachelor’s degree in Public Policy and Visual and Media Studies from Duke University. She will attend Duke University’s Fuqua School of Business next year. Her younger sister Stephanie is a current Cardinal player. Adam Norton - See profile below. Adam is a former D1 goalie and coach. Sigourney Heerink - Sigourney is currently a D1 player at Drexel University.